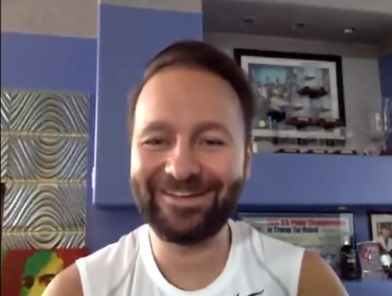 Poker Superstar Daniel Negreanu has just won the inaugural World Series of Poker Asia Pacific (WSOP APAC) Main Event for his 5th bracelet. 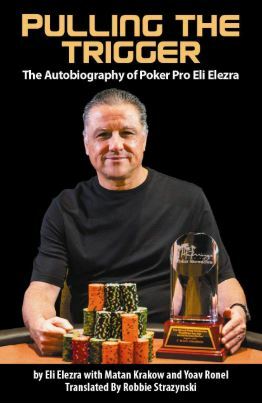 His poker legend keeps growing. 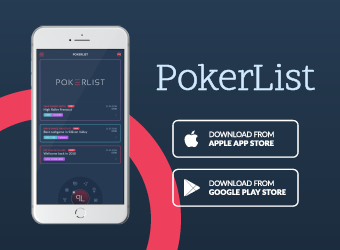 We at Cardplayer Lifestyle watched most of the Main Event final table’s live stream and invite you to relive the magic via our event recap. 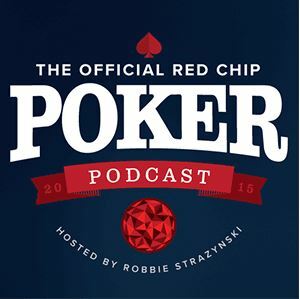 It was truly a show that treated poker fans, the poker media (that’s us), and essentially everyone in the poker world to something truly special. 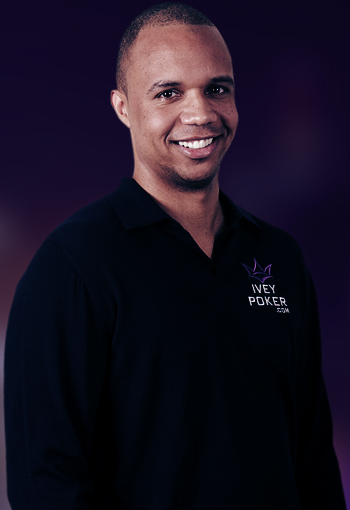 Phil Ivey has once again proven (as if he needs to?) 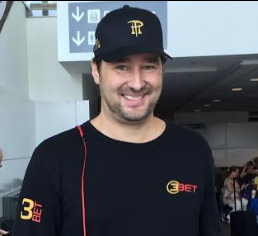 that he’s the top poker player in the world. 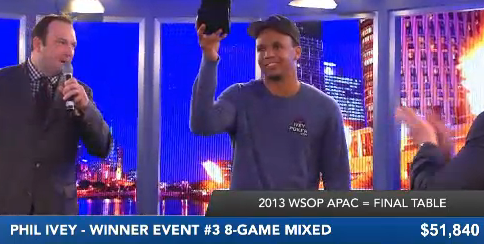 He just notched his 9th bracelet win in Event #3 at the WSOP Asia Pacific, the $2,200 buy-in 8-Game Mix. 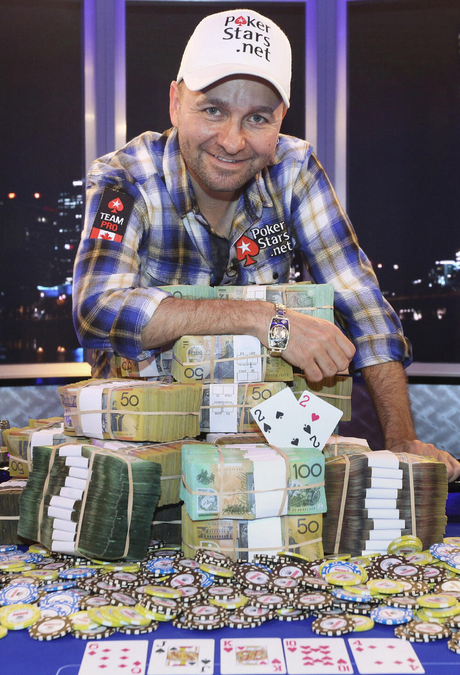 He becomes the first player ever to win bracelets on both U.S. and Australian soil. Read more about the thrilling details of his impressive victory. 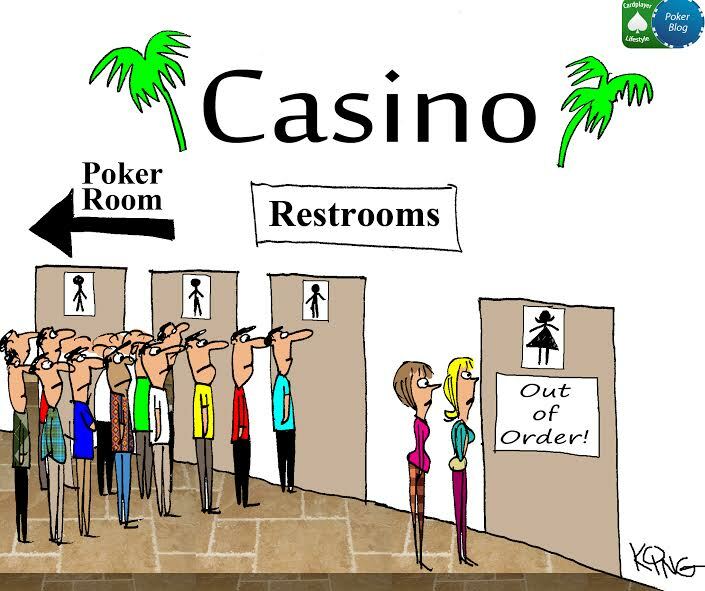 If you’re a poker fan, chances are that at some point you tried to picture the ultimate heads-up match for a World Series of Poker bracelet. 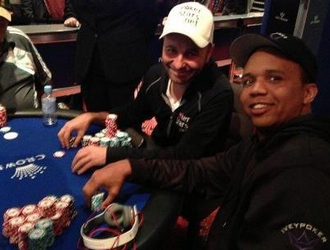 One of those two players you pictured at the felt was probably either Daniel Negreanu or Phil Ivey. 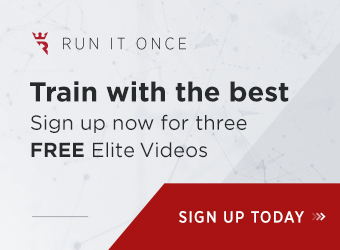 Incredibly, dreams like those could become a reality, as with 6 players left in the $2,200 8-game mix event at the WSOP APAC, both poker icons have a shot at winning more championship hardware and poker glory.